At UCLA, health transcends the physical. We envision a world where health is a shared meal, a walk in the garden, a deep breath, and a beautiful melody. 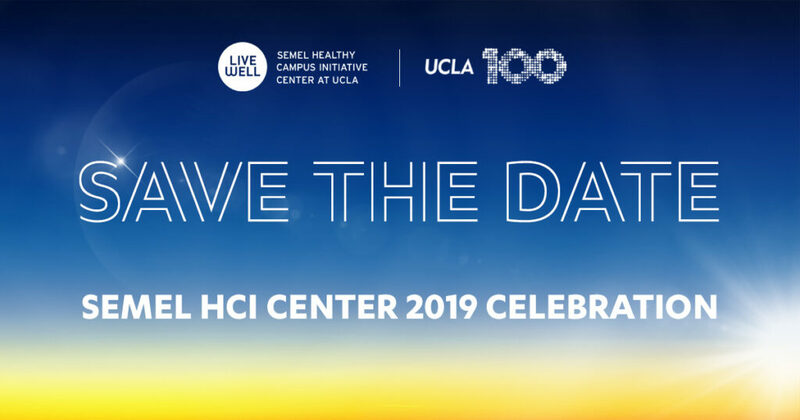 As UCLA reaches its Centennial milestone, Semel HCI reimagines health in our own backyard. Join us to celebrate visionary leaders, brilliant discoveries, and the power of music to create health in harmony.